At the touch of a button you can electrically lift your back and legs to different positions. 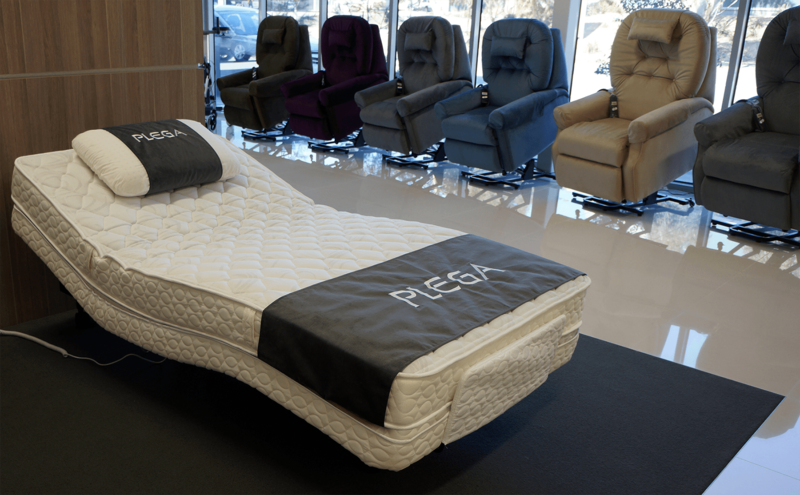 The PLEGA Fully Adjustable Bed can easily positioned to follow the shape of your body. The two, top of the range powerful motors helps you to individually adjust the head and legs to any position you desire. These hand made beds with smooth quiet operation will fit into any bedroom setting and you can use your own head and foot boards or bed surrounds. You can position the bed completely flat, but our customers tend to choose to sleep in a much more comfortable contour position. 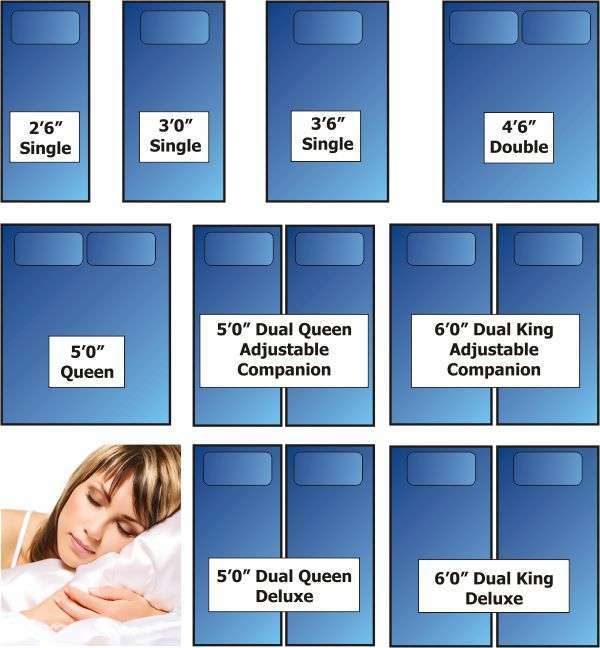 All PLEGA Beds and Mattresses use allergy free materials and they are manufactured in all sizes. These beds are designed to accommodate a third motor to allow for vertical adjustments, helping carers in their everyday work. 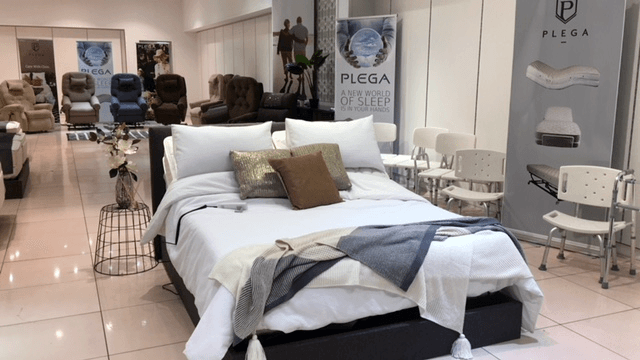 If you need vertical adjustment now, have a look at the PLEGA Hi-Lo Adjustable Bed. 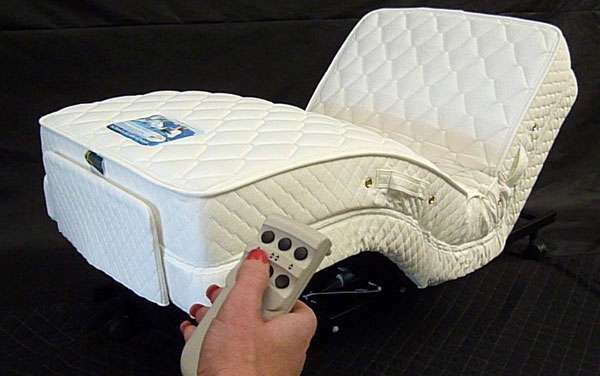 An optional Massage System is also available now or can be retro fitted later. If you do not need legs adjustment, you may wish to consider the PLEGA Back Lift Adjustable Bed.